Melba’s Restaurant opened its doors in 2005 and has come to be regarded as the premier comfort food destination in New York City. The eponymous restaurant was the vision of founder, Melba Wilson. 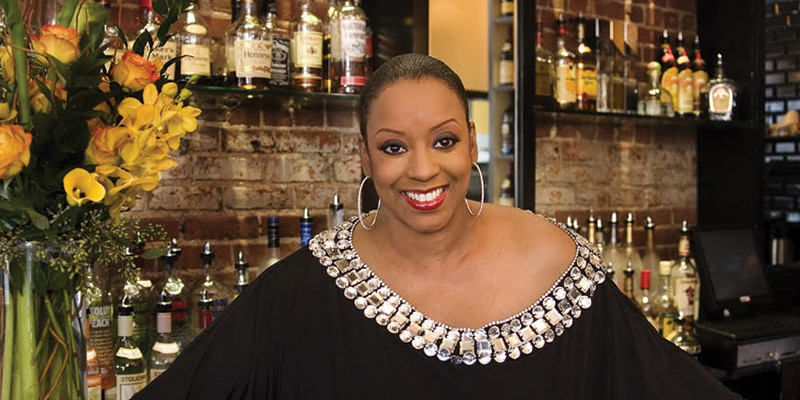 Being born, bred and buttered in Harlem, Melba knew she wanted to stay close to home so she could nurture and provide an exquisite yet comfortable dining experience to the community that raised her. As a young adult working at Sylvia&apos;s, Rosa Mexicano and Windows on the World restaurants, Melba saw firsthand what it took to own and operate a successful business. She quickly became aware that diners have the opportunity to eat wherever they choose. When great food is combined with remarkable service, the result is a dining destination that patrons come to regard as home. It is the commitment to exceptional customer service, coupled with great food that make the standard of excellence that exists today. On any given day, you can find Melba greeting guests with hugs, her trademark smile and inquiring of her customers as to whether there is anything she can do to enhance their dining experience. After all, dining at Melba&apos;s is like coming home for dinner, whenever you&apos;re away from home. WINNER on "THROWDOWN! with Bobby Flay"
*Cannot be a substitute for a side order. 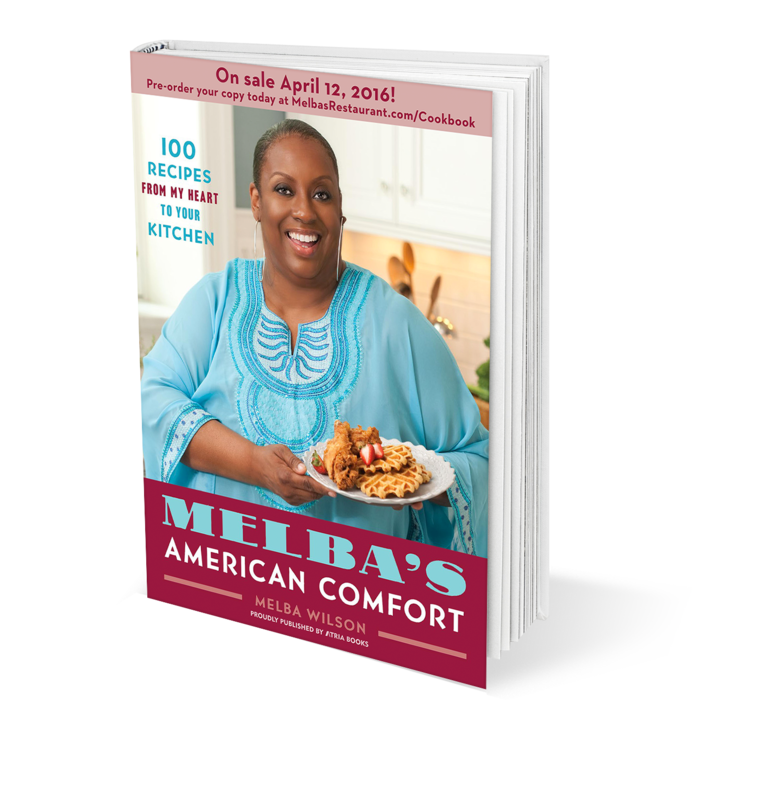 Home of American Comfort Food, Melba’s Catering is the best choice for your next event! We look forward to welcoming your group at our restaurant in one or both of our main spaces, or bringing the delights of our kitchen to your venue. From corporate luncheons to fabulous weddings, an intimate group of 10 to large banquets 10,000; It is our mission to share the “Comfort” of Melba’s with everyone. Keep on the lookout for our event announcements!